"Welcome to the ibis Avallon hotel! Enjoy personalized service from Elisa and her teams, and sample the tasty traditional snacks offered by Fabrice... We look forward to welcoming you!" 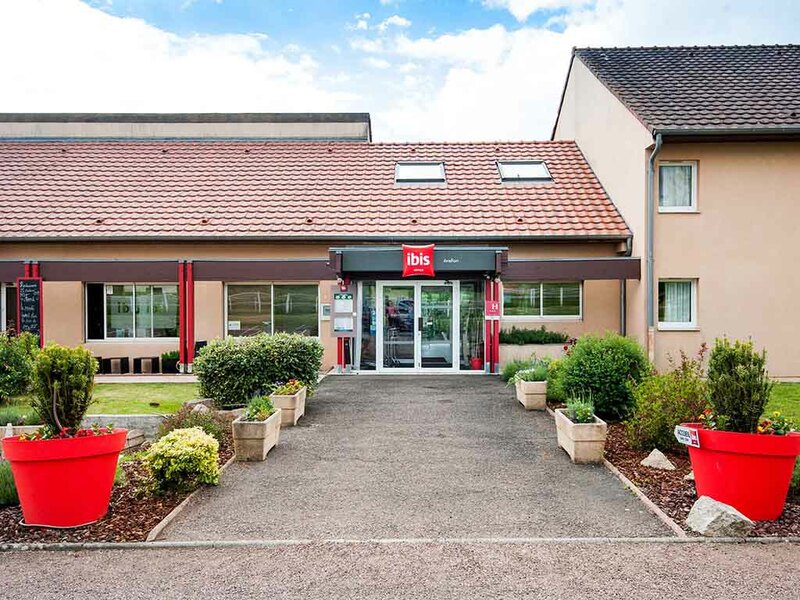 With exit 22 Avallon of the A6 highway nearby, views of a peaceful, leafy park and a strategic location for your business trips and leisure getaways, the ibis Avallon hotel is the ideal accommodation solution located just 2 hours from Paris. All the riche s of Burgundy are on your doorstep: Basilica of Saint Marie-Madelaine in Vézelay, Les Fontaines Salées archeological site, Château de Bazoches, Guédelon, Saint-Fargeau, Noyers-sur-Serein, Abbey of Fontenay, Flavigny, Morvan Natural Park, Chablis, etc. Close to many places of interest and attractions incl. Vezelay, le Morvan, Chablis, castles, abbey, museums. Located in the heart of the countryside, peaceful and near the A6. The hotel features a pétanque field. Close to many family entertainment attractions: Guédelon, Alésia, leisure center, etc.